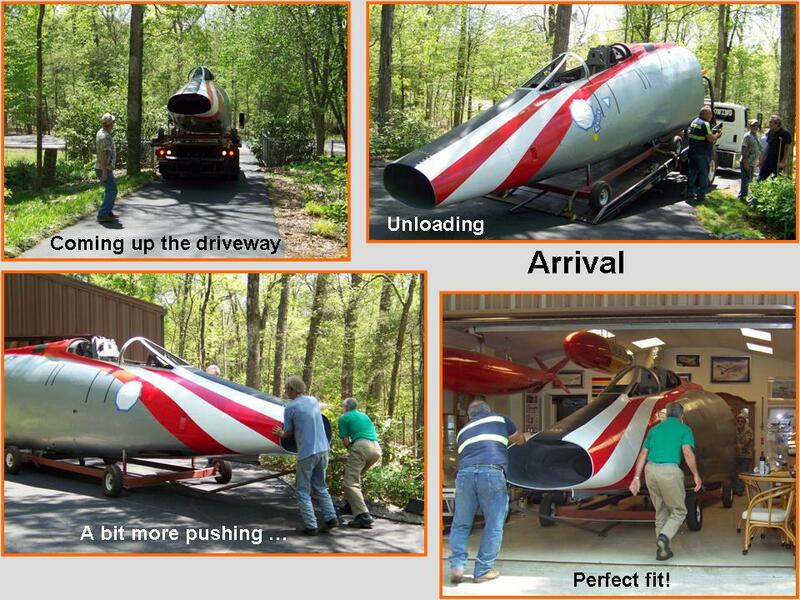 This web page documents the transportation of the fuselage segment from Steve Rettell's shop to my small F-100 "museum." It also illustrates the all-important "cosmetic" work -- such as the lettering and the application of the 48th TFW badge. Finally, you will see some of the work that still had to be done to complete the windscreen and the canopy. 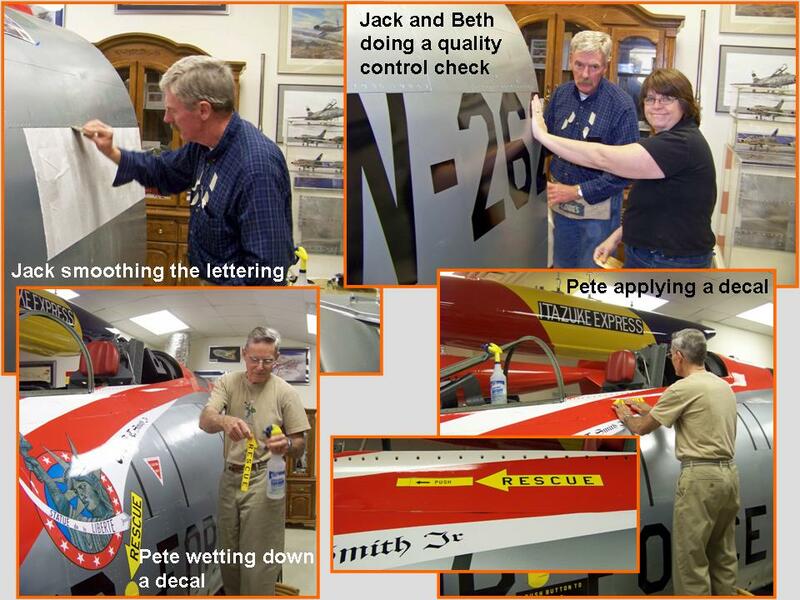 In the meantime, Jack and Beth Harrell continued to make the preparations to cut the vinyl lettering and 48th TFW badge "decals." 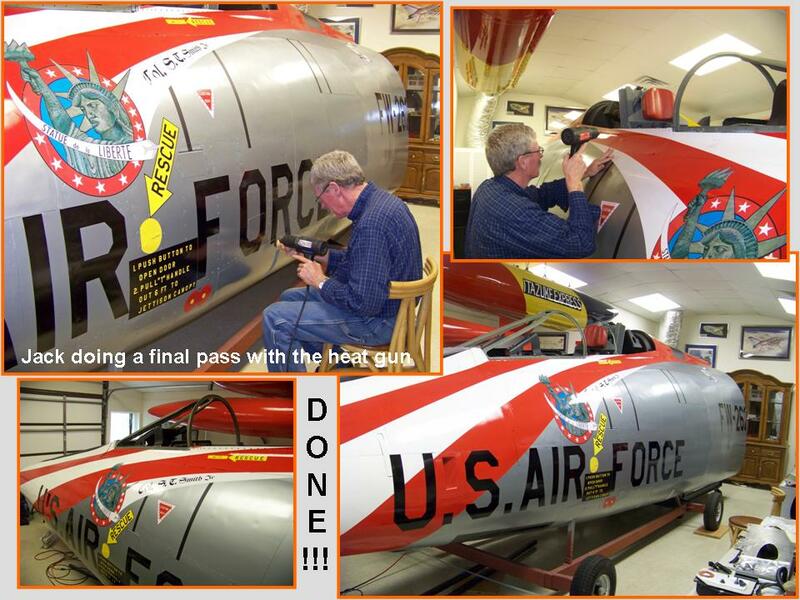 The Harrell team spent most of 28 April, 2011, putting the vinyl decals on the fuselage segment. 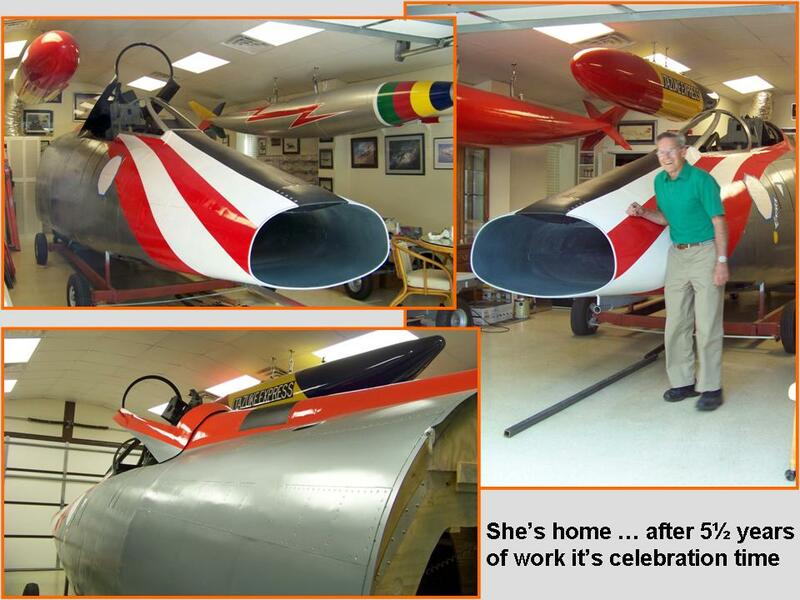 As I told Jack, even a beautiful woman looks better with make-up ... and the decals performed the same beautification function on my fuselage segment. Cells 01 through 03 in Figure 2 show why Jack and Beth have such a super reputation ... their attention to detail is simply phenomenal and excellence is their standard. 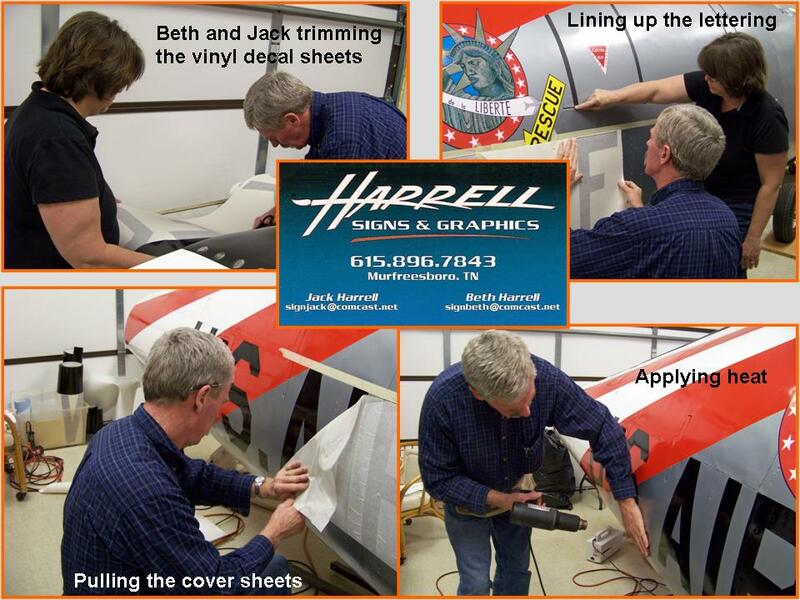 After Jack and Beth Harrell had completed their fuselage beautification work, it was was time to begin the work on the windscreen pieces. Fortunately, I did have the -- badly damaged -- original pieces, so those could be used as templates for new "glass." 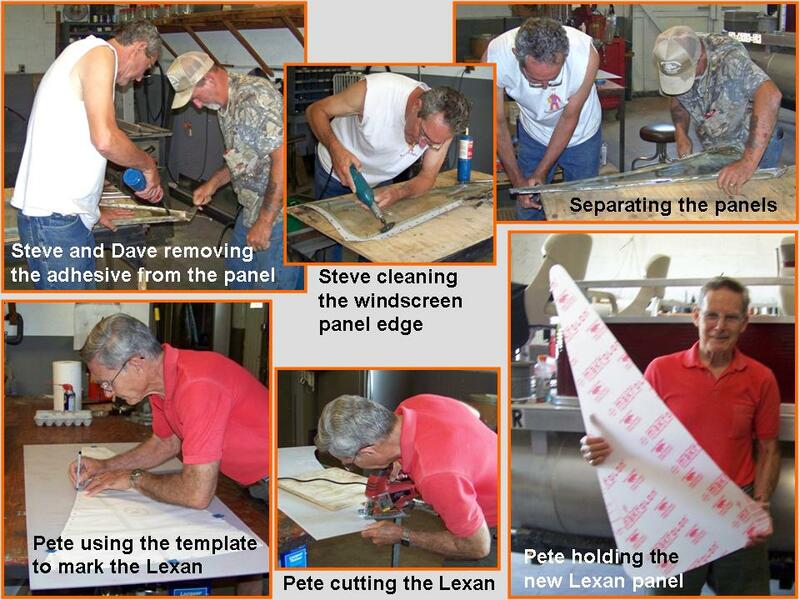 The center panel consisted of four layers of glass, so the first job was to trace the original pieces and then cut those out of Lexan. Given the complex curvatures at the center piece top and the well-beveled edges, I was happy to let the Hamilton Glass Company in Murfreesboro do the cutting, shaping, and beveling. 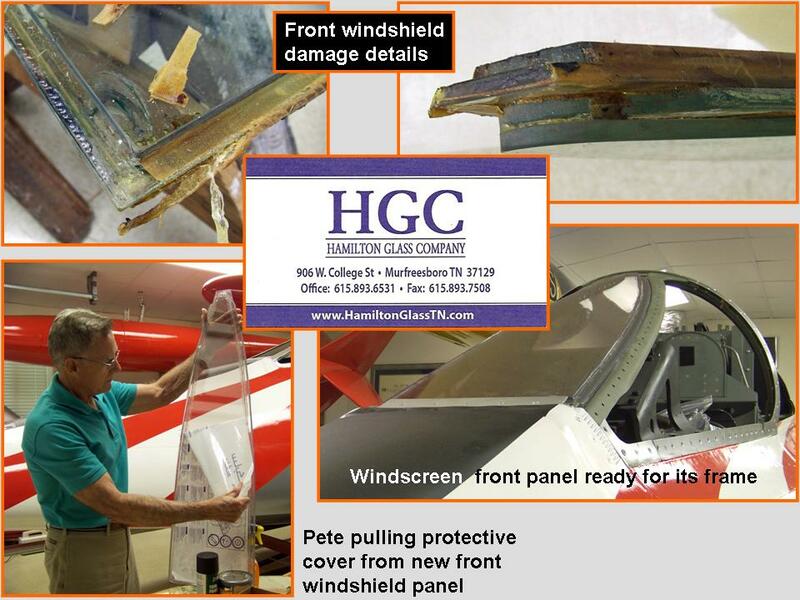 HGC had done an outstanding job cutting the instrument panel glass pieces, so I trusted them to do a superior job ... and HSG did an equally fine job on the windscreen center piece. I had already made the metal frame pieces, but I still had to fit the rubber "bed" pieces on which the panel would rest. 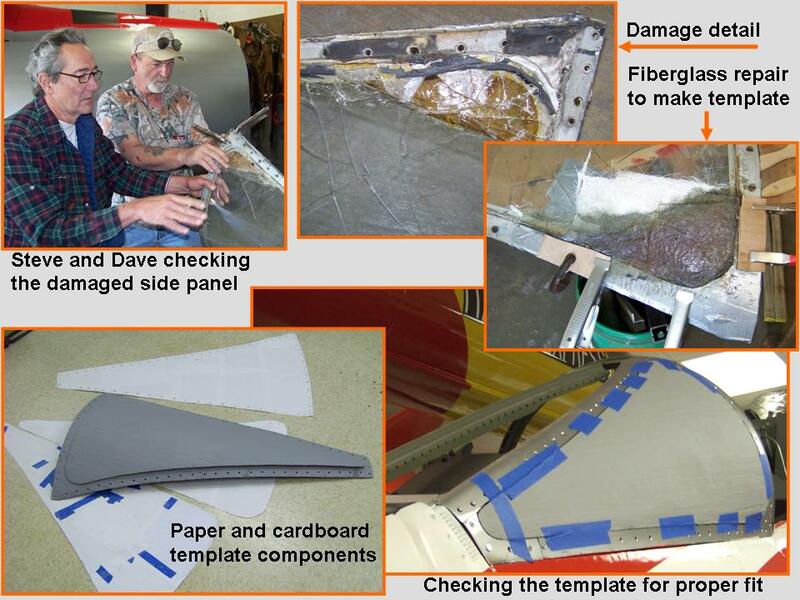 Figure 3, cell 01, documents the work done on the center panel. The windscreen side panels were, well, a mess. Therefore, the first order of business was to restore the curvature that had been compromised by glass breakage. Next, I placed paper over the restored pieces and then traced the outside edges of the repaired glass panels. The paper tracings became the source for the cardboard templates. After cutting the cardboard templates, I fit the cardboard over the repaired pieces and then saturated the cardboard with fiberglass resin to retain the shapes. Figure 3, cell 02, documents this phase of the side panel work. As you can tell by looking at the template picture, the side panels consist of two "sandwiched" pieces. Some major tasks remain to be addressed at this point. For example, at this date (22 May, 2011), the windscreen side panels still have to be formed and the windscreen panels will have to be installed before I can insert the gun sight and the shroud instrument box. The canopy work has yet to be completed and the canopy will have to be installed. In addition, I'll have to complete the instrument side panels. Finally, there are those apparently inescapable little repairs and modifications that require attention. 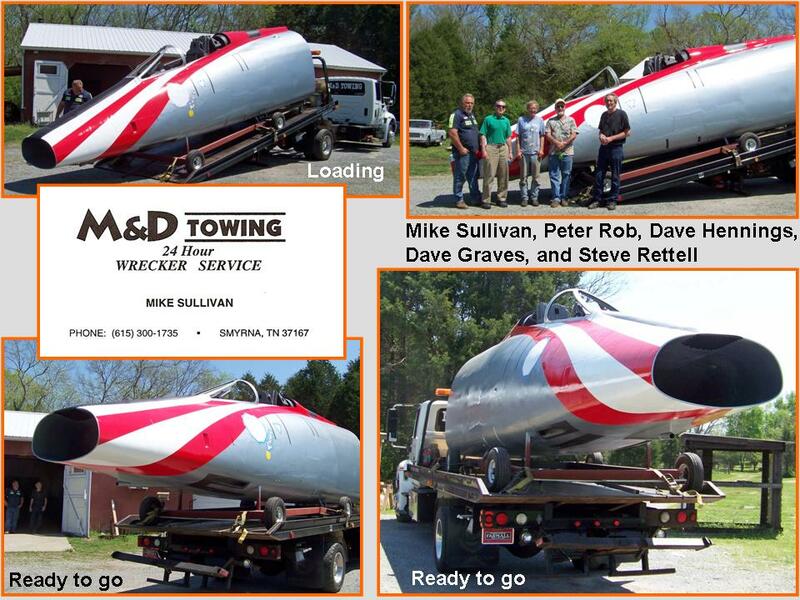 You'll see all of that work documented on the Fuselage, Part 12 web page.